Surf City, the neighbor to Topsail Island Beaches, offers abundant sporting and recreational opportunities in a natural coastal area. We have strong military ties and are the home of historic Camp Davis. Citizens of our town enjoy a peaceful, friendly environment to live, work, play and visit. 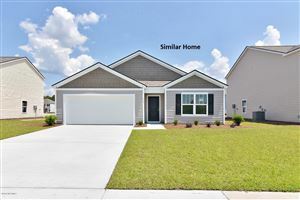 Welcome to the Surf City homes and real estate free home search engine - the best place for finding a home for sale in Surf City, North Carolina. 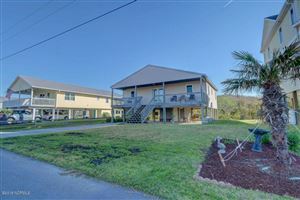 In fact you can find all homes and condos for sale in Surf City, NC on this site. 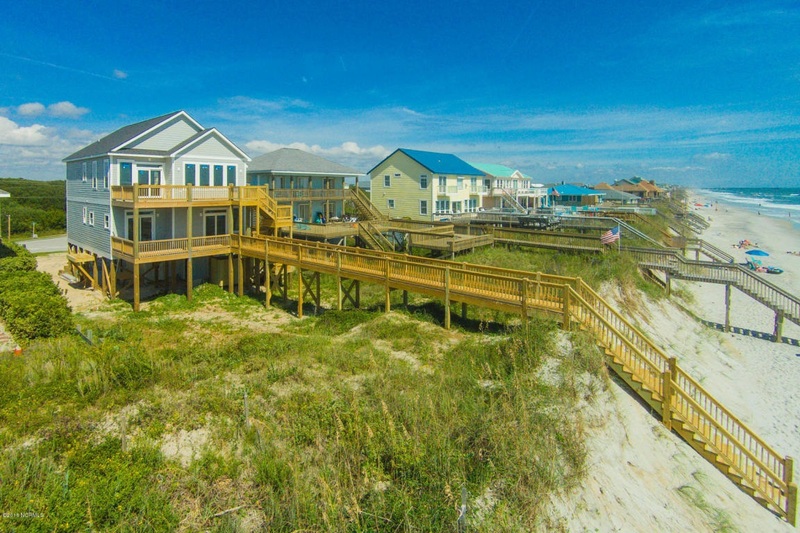 Our Comprehensive search allows buyers to view and research homes for sale in Surf City as well as Topsail Beach. Sign up to be a Market Insider - a great tool to access real time market statistics and details on homes for sale in Surf City, North Carolina. The inventory of homes changes constantly, so visit us everyday or sign up for a Crystal Coast Home Search Listing Alert. We're the best site to find Surf City Homes for sale!